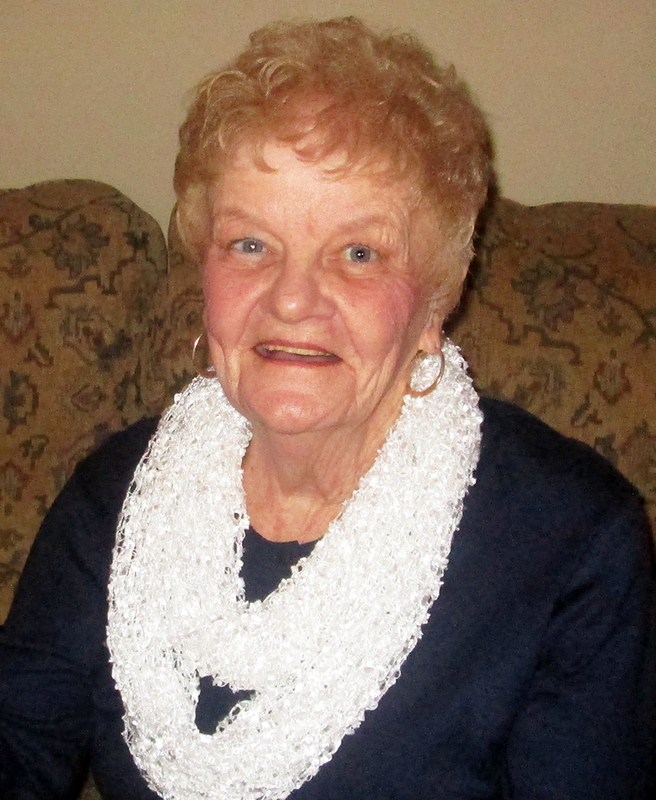 Growing up as one of 10 children, Kathleen Thompson knew what it was like to be poor. Several years ago, Thompson — a longtime teacher at St. Christopher School in Northeast Philadelphia — decided to help others who were struggling. 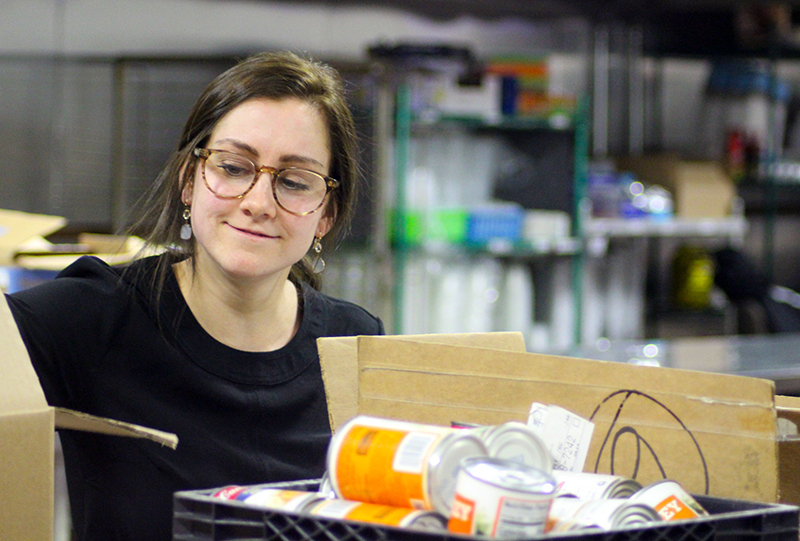 She began organizing annual food drives, asking students and her fellow teachers to donate canned goods for the homeless. To distribute the supplies, Thompson contacted Nutritional Development Services (NDS). An agency within archdiocesan Catholic Human Services, NDS manages a community food program in addition to administering federally funded child nutrition programs. Fifteen years later, NDS and Thompson — who will turn 80 next April — are now working to help senior citizens, many of whom experience high levels of food insecurity. According to a May 2018 report by Feeding America, nearly 5 million seniors, or 7.7 percent of the nation’s senior population, were food insecure in 2016. An additional 3.7 million seniors were marginally food insecure. Wither fewer calories and nutrients, such seniors were at greater risk for depression, asthma and high blood pressure. To help address this challenge, the NDS staff teamed up with another archdiocesan agency, Catholic Housing and Community Services (CHCS), which provides a broad range of support to area seniors. NDS and CHCS asked Thompson if she’d be willing to devote this year’s food drive to 100 older adults, providing them with the ingredients for a full Christmas dinner. Thompson agreed, and to encourage her students to be generous, she asked them to double their donations. Denise Hopkins, administrator of NDS’s community food programs, was unsurprised by such generosity. “St. Christopher’s is one of the schools we get the most food from every year,” she said. On Dec. 11, staff and volunteers from NDS and CHCS gathered to assemble the Christmas packages, each of which contained mashed potatoes, gravy, cranberry sauce, stuffing and applesauce. NDS added in a small turkey or ham for each recipient, and Aid for Friends – a nonprofit that provides meals for the homebound – provided storage and workspace at its Northeast Philadelphia warehouse. 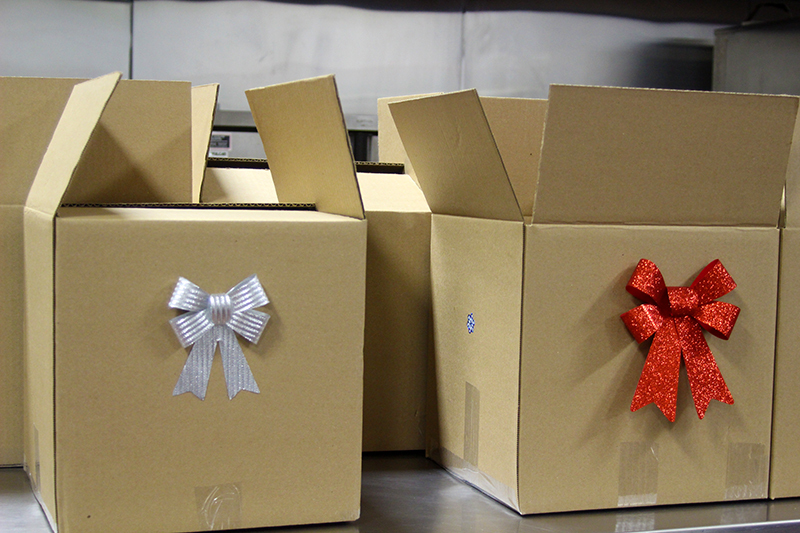 The meal boxes, decorated with bows and holiday stickers, will also feed the seniors’ need for companionship. Each package contains enough to feed approximately four adults, allowing the seniors to invite family and friends for dinner. The main ingredient in each package is hope, said Liz Hagedorn, executive director of NDS. “As we’re waiting for the Christ Child to be born, we want that light and that spirit to come into the lives of the seniors we’re serving,” she said.